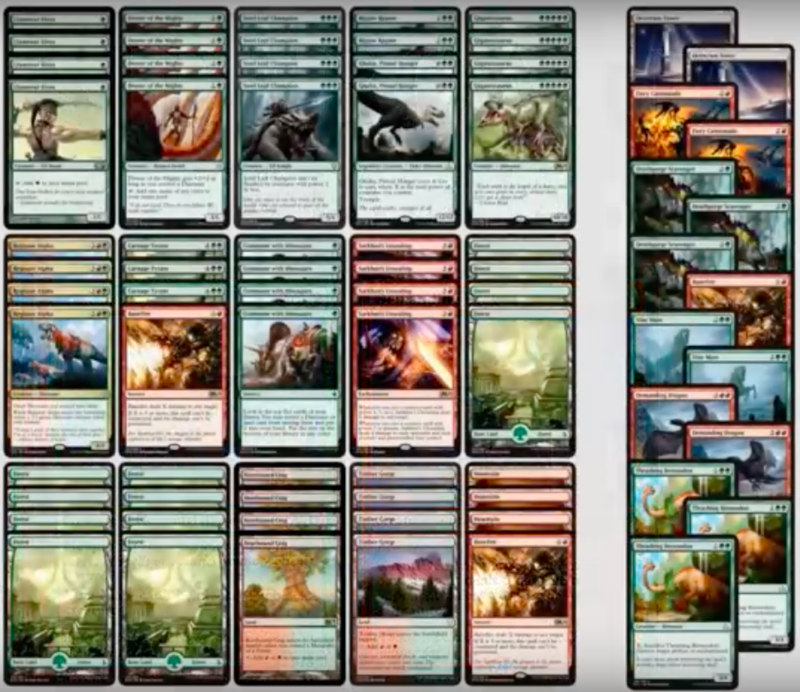 動画：Mtg: Rotation-Proof Desecrated Tomb Combo Deck Tech in Standard! 動画：Mtg Deck Tech: $40 Rotation-Proof Jaya's Apex in Standard! 動画：Mtg Deck Tech: Rotation-Proof Lands Matter in Standard! 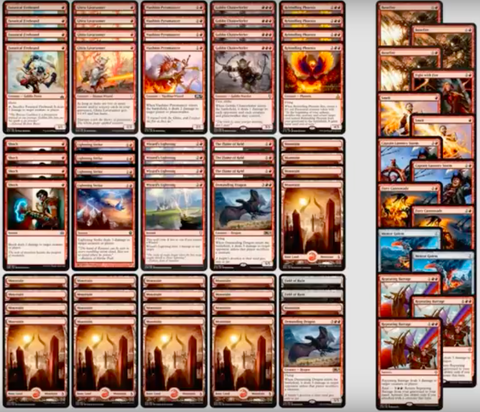 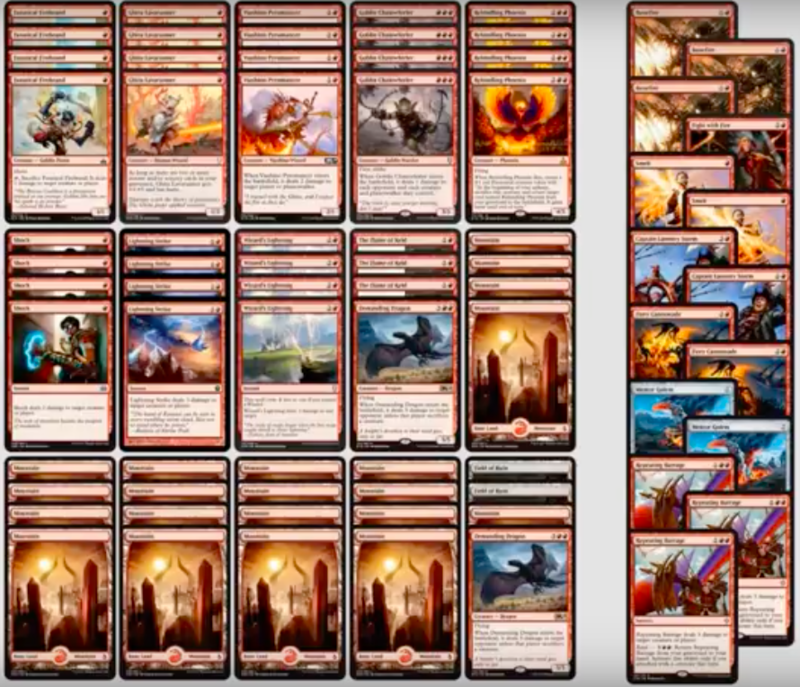 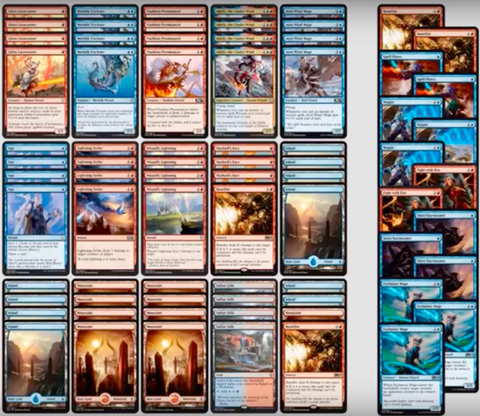 動画：Mtg Deck Tech: Rotation-Proof Naya Monsters in Standard! 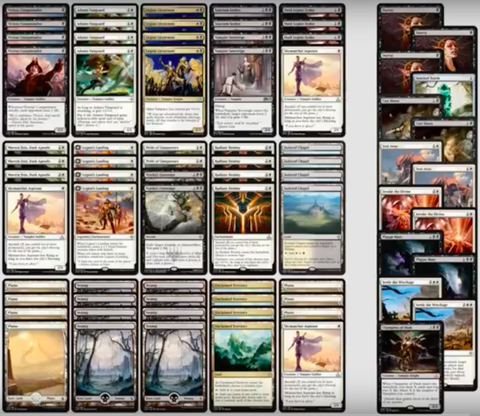 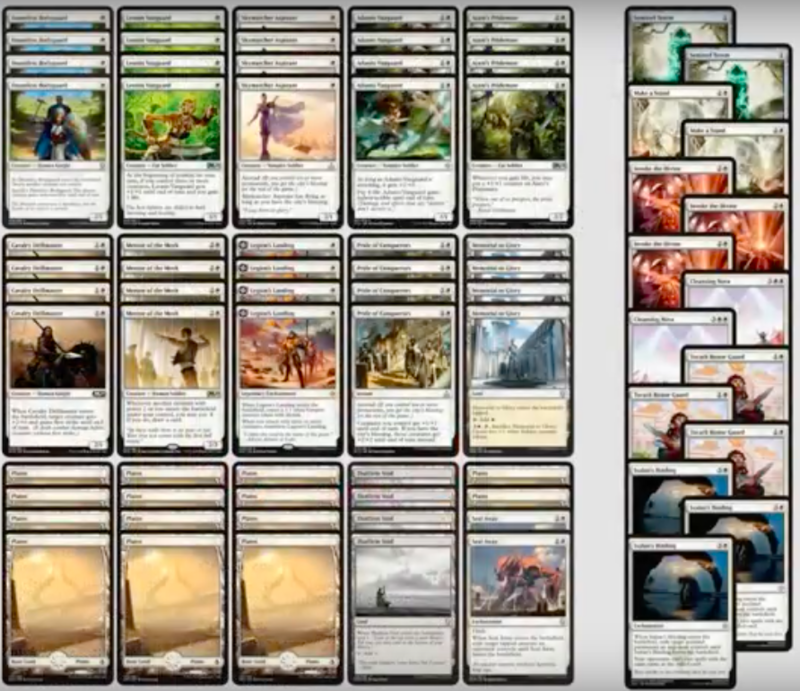 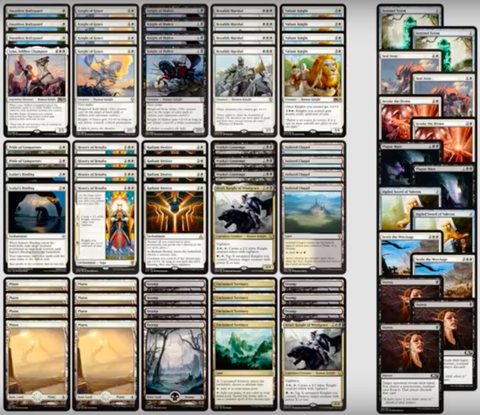 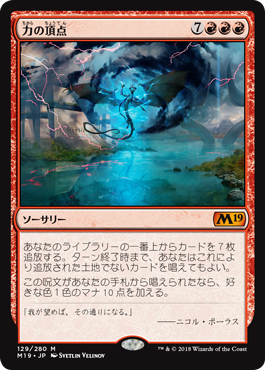 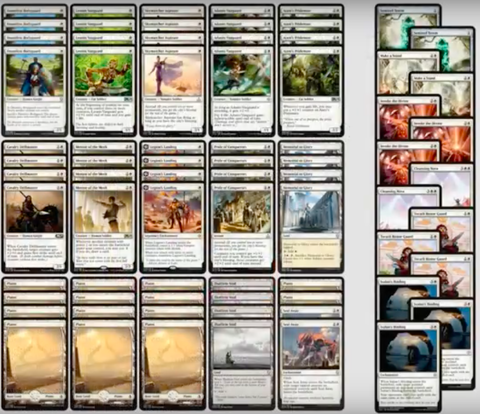 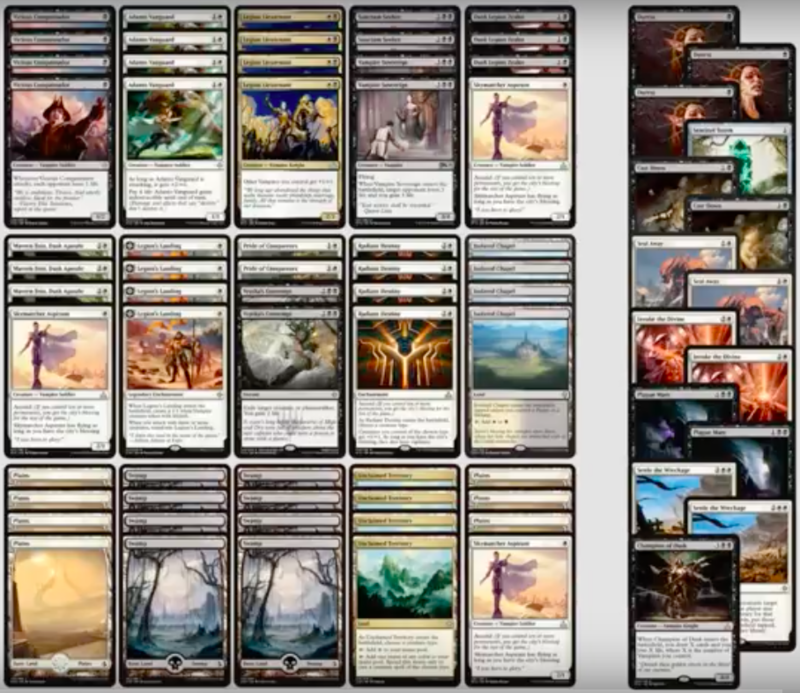 動画：Mtg Deck Tech: Rotation-Proof Mono White Aggro! 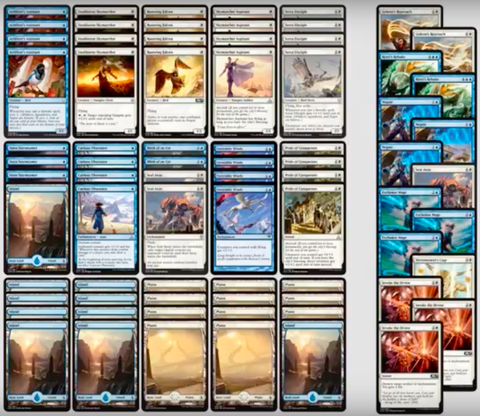 動画：Mtg Budget Deck: $30 Mono-Blue Wizards (Rotation Proof)! 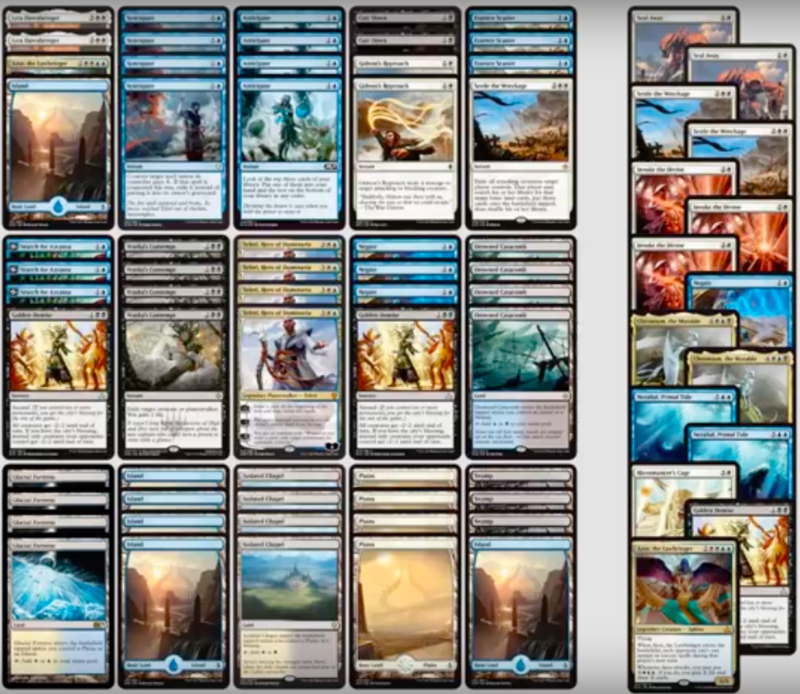 動画：Mtg Budget Deck Tech: $20 G/W Enchantments (Rotation-Proof)! 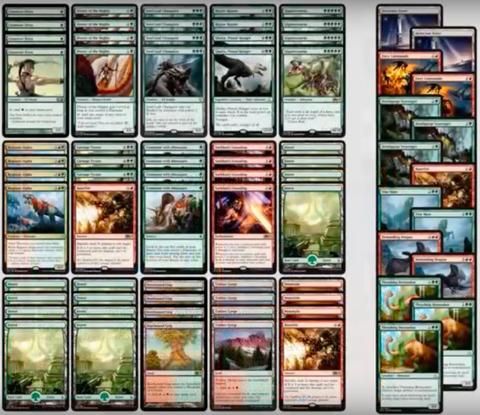 動画：Mtg Budget Deck Tech: $35 Rotation-Proof Goblins in Standard!